How does Blackout's success impact Call of Duty 2019? Black Ops 4‘s battle royale mode, Blackout, currently stands as the game’s most played mode. That’s unsurprising given the increasing popularity of the genre, such has been the unparalleled growth of the likes of Fortnite in the past 12 months. The mode stands are arguably the most innovative and fresh offering the Call of Duty series has offered in years, and given this it’s understandable that Treyarch would be committing so much effort to improving and evolving the experience. 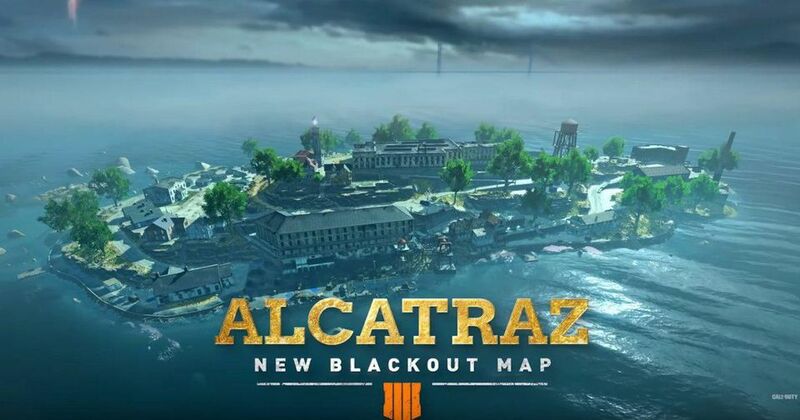 Its first new map in Alcatraz, first thought to be an April Fool’s joke, was announced earlier this week, and looks set to offer the best of Treyarch’s Zombies offerings, while also expanding upon the satisfying combat offered across the broader Blackout experience. 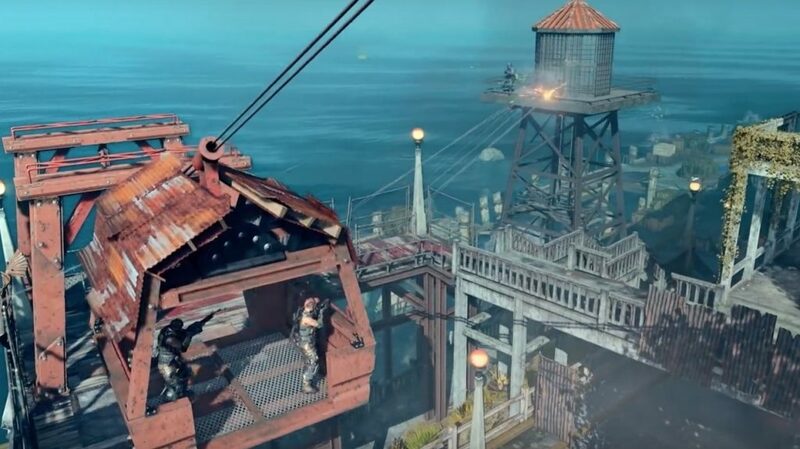 Now available on PlayStation 4 — with Xbox One and PC to come at a later date — the launch of the map heralds in somewhat of a celebration for Black Ops 4 and Blackout, with Treyarch giving fans a special treat throughout the month of April. Blackout will be free until April 30 across all platforms. That means you won’t need to actually own Black Ops 4 to play it, allowing you to jump into Call of Duty‘s first foray into the battle royale space without forking over full price for the full game. Given the successful release of Apex Legends, it should probably come at no surprise that Blackout is free, albeit for a limited time. It may seem like a marketing ploy to prompt players into buying Black Ops 4 — actually, that’s precisely what it is — but it also coincides with a changing expectation among the gaming community when it comes to certain types of games, and how they interact with them. Apex Legends‘ success is due in part to its accessibility — from both a gameplay and pricing perspective — having been a bonanza for developer, Respawn, and publisher, EA. However, it also appears to be a reflection of a changing strategy when it comes to Call of Duty, especially when considering the rumours surrounding Call of Duty 2019, and what we can expect from that game. I’ve already touched on Call of Duty 2019 a few times in the past, including the potential for Modern Warfare 4, and everything we’ve heard thus far seems in line with the approach Activision appears to be taking with Call of Duty. So first, what exactly have we heard about Call of Duty 2019? 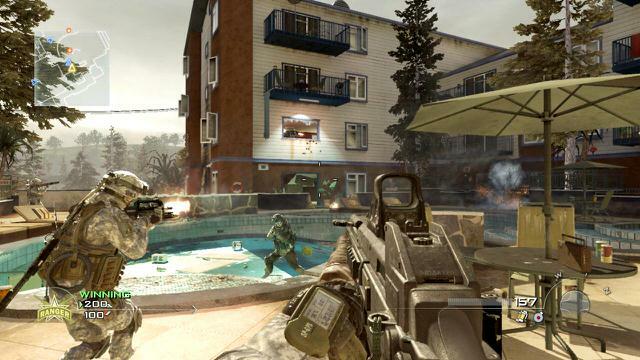 We know it’ll launch later in the year in the standard Call of Duty release slot of late-October, early-November. This is a time of year that the series has owned for more than a decade, so that definitely won’t change. We also know that it will be officially announced soon — possibly in the next few weeks — which would be historically in line with other Infinity Ward reveals dating back to 2007’s Call of Duty 4: Modern Warfare. As far as what will actually be included in Call of Duty 2019, well, multiplayer is a given. Word has it there will be no Zombies mode, and campaign will be returning following Treyarch’s bizarre decision to leave it out completely from Black Ops 4, although unsurprising given they likely used the efforts they’d have otherwise spent on a campaign on building and maintaining Blackout. A return to Modern Warfare 4 and offering a campaign would be pretty much every nostalgic Call of Duty fans’ dream come true, but regardless of what Infinity Ward does have planned, gamers are certainly keen on seeing just what the studio has in store, so hopefully we have an announcement soon. 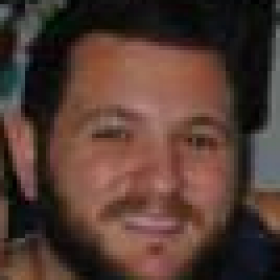 How does this tie into Treyarch’s decision to make Blackout free? It may be a stretch, but it could reflect both the studio’s and Activision’s intent to keep Blackout going in the long-run: build the player base, keep it active and engaged, and keep the content flowing. It may seem completely at odds with how Activision and its three-pronged Call of Duty strategy has worked the past few years, but it certainly seems like the sensible thing to do. Can ongoing support for Blackout work alongside a new Call of Duty? Would both being available and equally supported and promoted lead to cannibalisation of the Call of Duty franchise? I don’t think so: Blackout is much its own game, and while it relies heavily on Call of Duty fundamentals, it’s no more a Call of Duty game than Apex Legends is a Titanfall game, in that, while they may exist in the same world, they don’t really cancel each other out. Further, the battle royale genre stands as its own unique beast, and chances are that unless someone is already engaged and actively playing games within that field, they’re probably not going to start any time soon. I mentioned in my past breakdowns of Call of Duty 2019 predictions that Blackout could well stand on its own two feet with Black Ops 4, and I still believe this to be the case: Treyarch could well treat the two as completely different games, allowing the likes of Infinity Ward to keep the Call of Duty 2019 offering as grounded as possible, focusing on what it is that people want from Call of Duty. 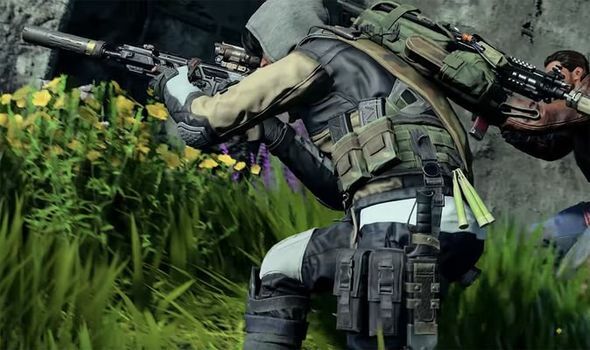 Essentially, what I’m hoping to see is continued support for Blackout — including things like free to play months, as we’re seeing in April — so that future Call of Duty games should not be obliged to include a new version of the mode. 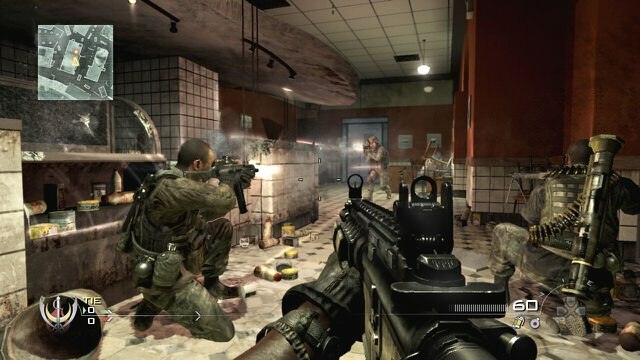 The battle royale genre still stands as the gaming’s most popular right now, and no doubt people are keen to see something — anything — new on the Call of Duty front in that regard, but it’s not like the genre needs constant updating in the way of completely new experiences: it is what it is, and the likes of Infinity Ward should be able to return to their roots, and focus on what they do well. What are your thoughts? Should Treyarch continue supporting Blackout as the Call of Duty franchise’s sole battle royale outing? Or do you expect to see Blackout 2 in Call of Duty 2019? Sound off in the comments below!